With 3 floors (no elevator), there are 6 single rooms, 1 family room and 2 dorm rooms with fully equipped facilities such as air conditioner, mini bar and beach theme furniture. 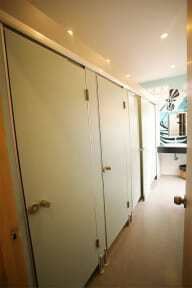 We will give you a great experience during your stay. 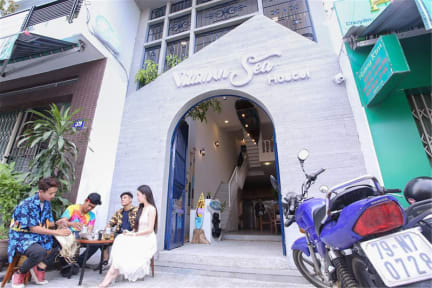 Vitamin Sea Hostel - Nha Trang will give you an experience peaceful lifestyle of local people, the location of the street in the center of town, near the sea, close to the train station, bus station, the local market and others travel place.